This was NOT a funeral dinner. It was supposed to be a funeral dinner. Martha had been working on it for days – but Jesus had changed all those plans when he’d shown up at Lazarus’ tomb. Now, instead of sharing fond memories of the deceased, the friends gathered around this table were talking and laughing with him. Lazarus had become an overnight celebrity: The One Who Was No Longer Dead. This was a celebration dinner. But Death does not get to sit at this table. Lazarus offers visible proof that Death has no power over Jesus, and even if those enjoying Martha’s fine cooking don’t fully comprehend it yet, we know that Jesus will completely defeat death before John’s story is finished. For now, let’s take a closer look at this feast in Bethany, and especially at the gift Mary brings to the guest of honor. The other gospels tell us that the nard was in an alabaster jar. The only way to open the sealed jar was to break it, so this was an all-or-nothing gift. It’s possible that the nard might have belonged to Mary’s dowry, so pouring out this perfume on Jesus’ feet could have signified a substantial sacrifice on Mary’s part. If she had been saving the nard for her own bride price, this gift has suddenly reduced her marriage chances to practically zero. But Mary gave it all. She poured the entire contents of that jar onto Jesus’ feet, and rubbed it in with her hair. What an intimate, scandalous thing to do! For an unmarried woman to touch a man was shocking. For a woman to let down her hair in public was also considered completely inappropriate behavior. Yet, here she was, abandoning all decorum as she wiped the perfume on Jesus’ feet with her hair. In a few days, Jesus would kneel at the feet of his disciples and wipe them with a towel in exactly the same way. But Mary was not using perfume like soap and water. Jesus said that Mary was anointing him for burial. Mary could not know the details of what was to happen in just a few short days, but she could worship her Lord now, in the present moment, with all she had to offer. These last days of Lent are always the hardest for me. I get weary of lamenting my sins. I want to say, “Enough already! I’ve repented! I’ve confessed! I’ve submitted myself to discipline! I’m tired of all this introspection and self-examination! I’m ready for Easter! Let me get on with my life!” But do you hear those words? “I,” “Myself,” “Me,” “My?” It’s easy to fall into that trap of self-absorption, to become self-centered, instead of Christ-centered. These forty days of Lent, like the forty days Jesus spent in the wilderness, are just enough time to weaken us so Satan can tempt us to lose our focus on Christ. Mary comes to remind us to choose the better part, to keep our eyes on Jesus, to serve him with all that we are and all that we have. As we enter Holy Week, let us ponder what we can offer the Lord of All. What would cost us as much as Mary’s perfume cost her? What are we willing to sacrifice to bring honor and glory to the One who died so that we might live? 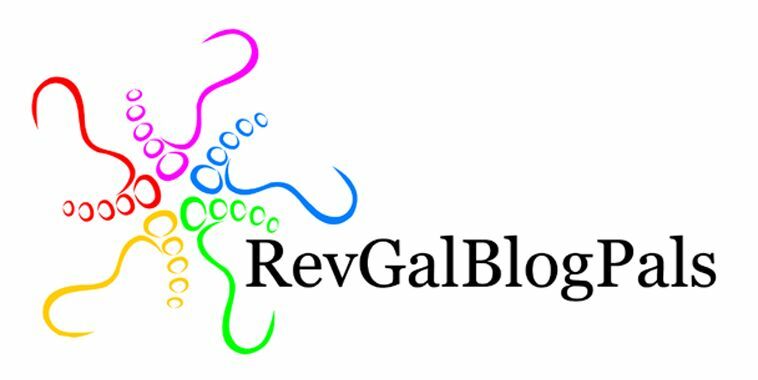 This entry was posted in Discipleship, Holy Week, Uncategorized and tagged cost of discipleship, Holy Monday, Mary anointing Jesus' feet, nard on April 14, 2014 by pastorsings.